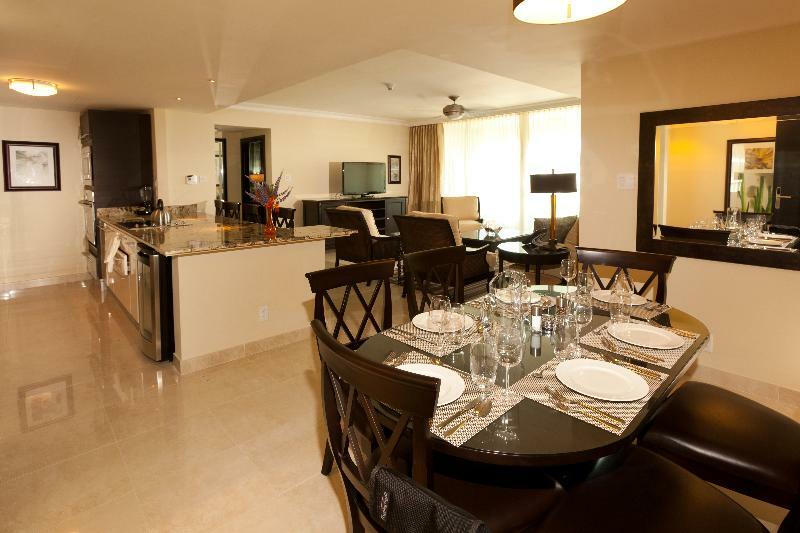 ﻿ Best Price on Ocean Two Resort - Breakfast Included by Ocean Hotels in Christ Church + Reviews! An oceanfront property on the island of Barbados, Ocean Two Resort and Residences includes beach access and a modern outdoor pool, which follows the curve of the hotel. Modern accommodations include cool white and brown bedding and large windows with views of the beach or pool. Some accommodations at the Ocean Two Resort and Residents also include balconies. The resort restaurant overlooks the beach and offers a drinks service to guests in beach chairs. The property also offers water sports facilities and a fitness center. The Ocean Two Resort is less than a 5-minute drive from St. Lawrence Gap, with dining and entertainment. The Grantley Adams International Airport is 5 miles from the property. Please note late check-out is available for a surcharge. Contact the property for details. Upon check-in photo identification and credit card is required. All special requests are subject to availability upon check-in. Special requests cannot be guaranteed and may incur additional charges. Property requires the credit card used to make the booking and used the deposit to be presented upon check-in. The Hotel has the right to require proof of the credit card. If this cannot be provided the guest will be required to provide further financial support. This information will be specified and agreed upon at the time of check-in. The Hotel has the right to refuse any booking suspected of credit card fraud. Please note that the Government Fee may vary according to each room type (The fees for the Two-Bedroom Suites are calculated per bedroom) and are not included in the price per night. Property will inform accordingly for more details once the reservation is confirmed. A $25 USD processing fee will be applied to all credit card refunds. Guests are required to show a photo ID and credit card upon check-in. Please note that all Special Requests are subject to availability and additional charges may apply.